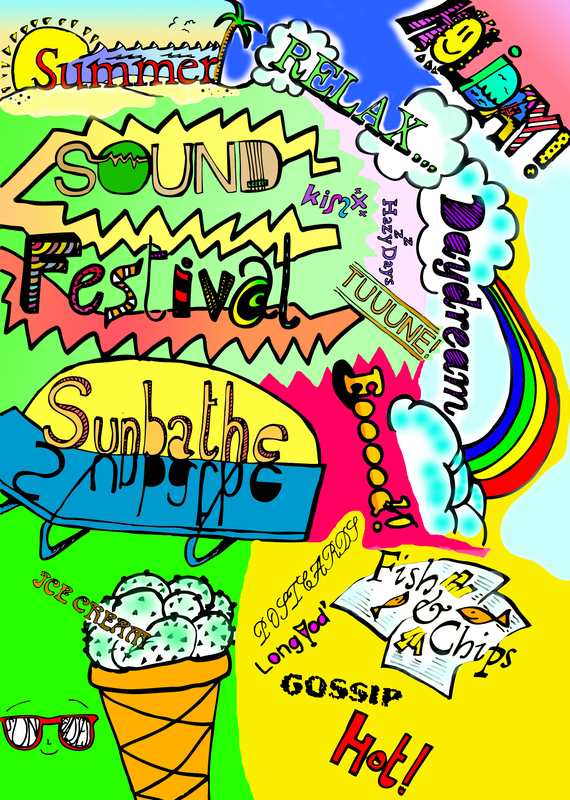 Some doodles and hand generated fonts I did on one of the rare sunny days here! Coloured it in on Photoshop and Illustrator. Collage, pen and photoshop. 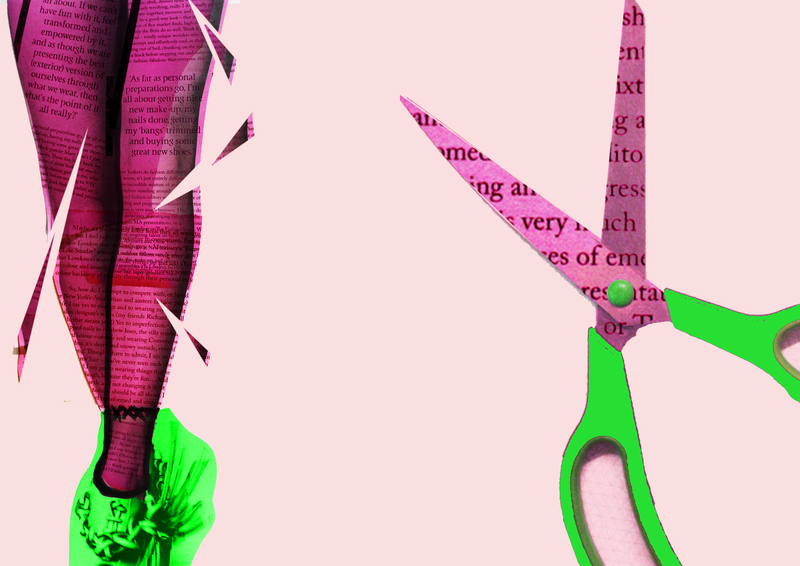 For a magazine that I created as part of my course. 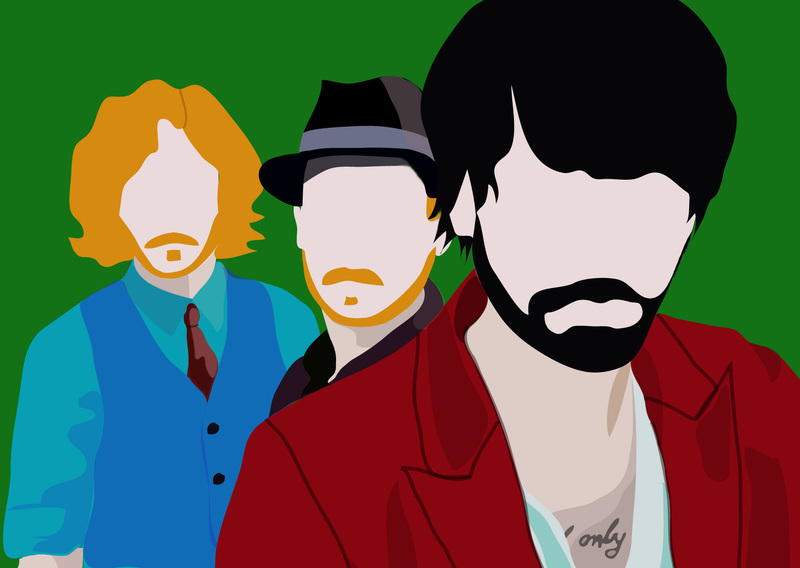 Vector portrait of Biffy Clyro…because they’re AWESOME! 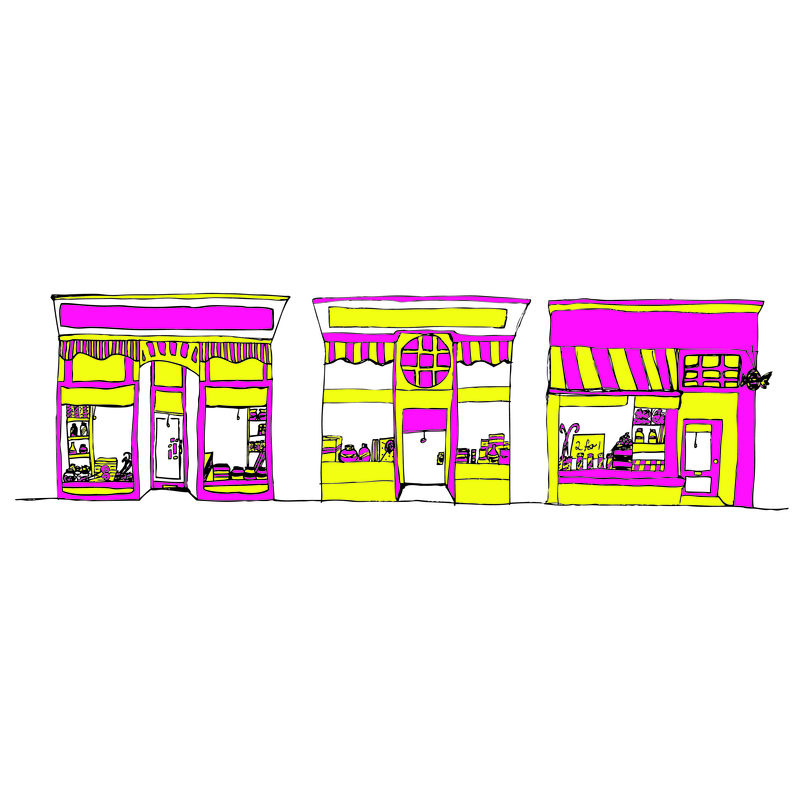 Initial idea for a sweet shop sign I was creating for a local shop 🙂 The final design can be found on flickr, and had a more photographic, simple quality to it. 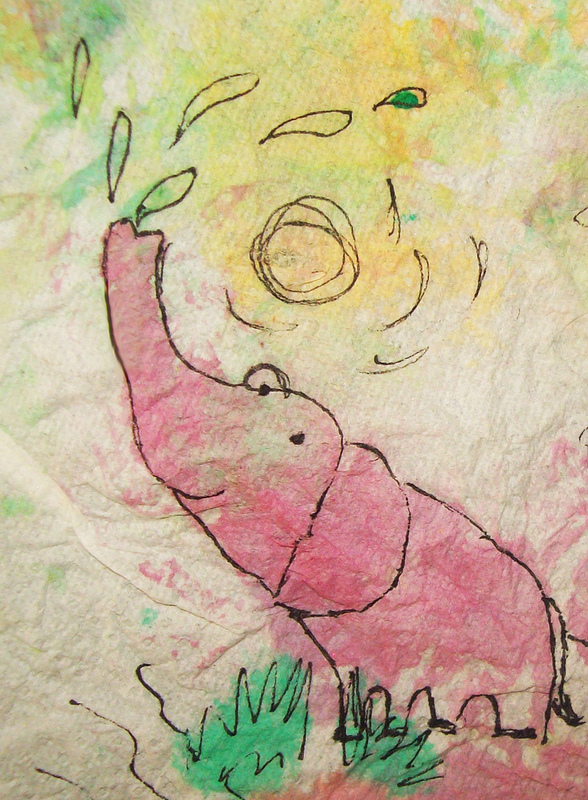 Another doodle 🙂 Kitchen Roll, pen and watercolour paint. Taken from the top image and worked on further. Just really liked how my font turned out! 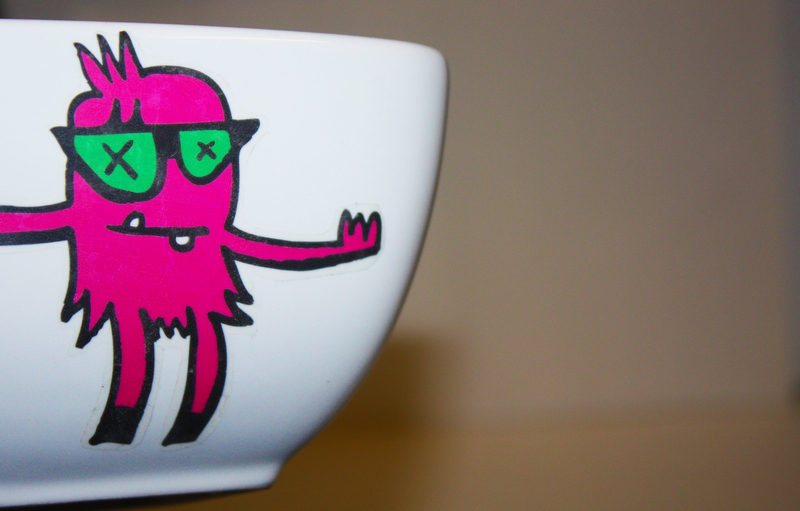 Part of a brief for Uni – we were assigned a designer each to emulate (mine was Jon Burgerman), and throught this create a poster, business card and 3D object as part of a promotion pack, in their style. So after alot of research, I created characters in his style and then applied them to a noodle bowl since he documents his food, which is mainly Japanese cuisine. 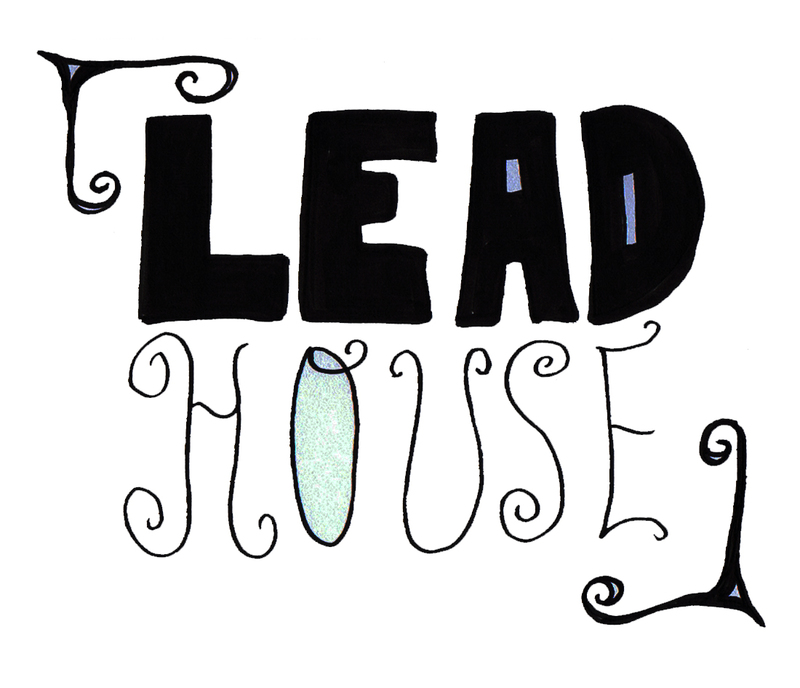 One of my little typography doodles – the name is from a blues/rock band that my bro is in. 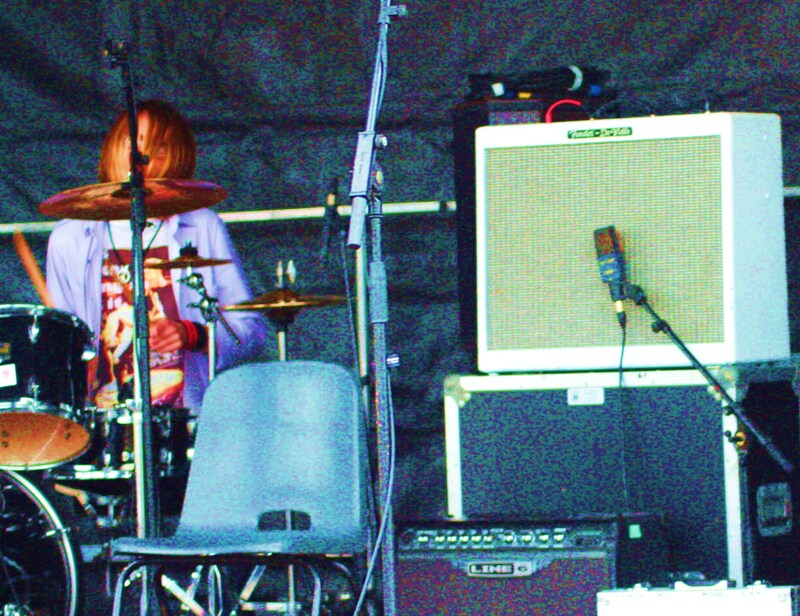 Example of my photography – bro, Graham, playing drums at a gig. I’m really into two contrasting styles right now – really saturated, vivid/grainy colour or really clear, high contrast B&W. I love the pink elephant, so adorable. Thank you for stopping by and liking my page. Thank you! 😀 Yeah, ur blog’s awesome btw! Love your work and, of course, your vector portrait!! I have to admit, I pretty enamored with that pink elephant as well! I really like the idea os painting on paper towel.